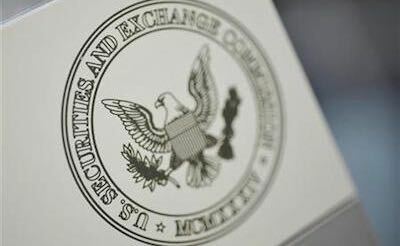 Bad Actor Rule - Financial Risk Mitigation, Inc.
Each year, thousands of businesses and investment funds raise billions of dollars in capital through unregistered offerings under Rule 506—the most widely used exemption under Regulation D under the Securities Act of 1933, as amended. Most Regulation D offerings are relatively small, but the aggregate amount of capital raised in these offerings rivals the registered public offering market. In 2013, as mandated by the Dodd-Frank Act, the SEC amended Rule 506 to prohibit issuers from relying on that exemption if the issuer or another covered person has been convicted of, or is subject to judicial or regulatory sanctions for certain violations of law. This amendment, known as the Bad Actor Rule, became effective September 23, 2013. FRM’s investigations will span the “covered persons” related to the offering and we will complete thorough background checks on these individuals to ensure disqualification events are not present within the amendment’s “look-back” periods. When you need to go beyond “reasonable care” in your due diligence, contact FRM and we will put our investigators to work.